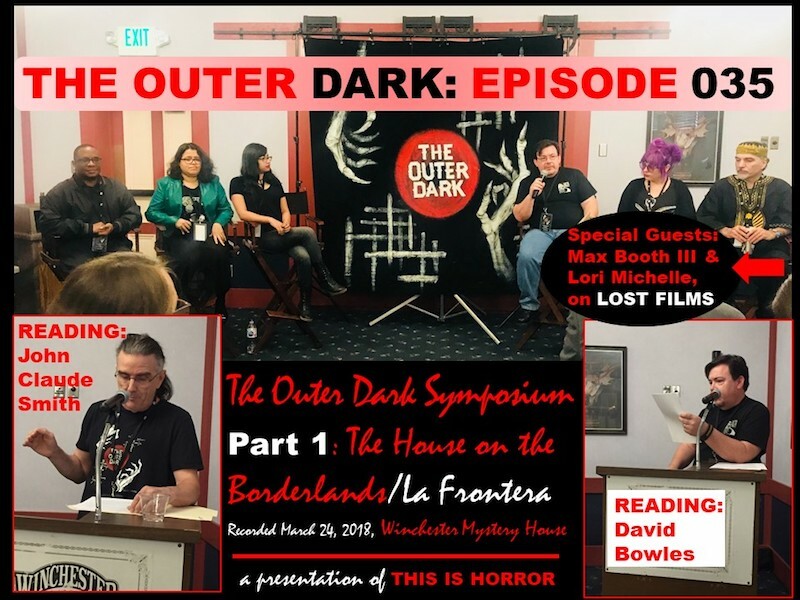 In this podcast The Outer Dark presents the first installment of The Outer Dark Symposium on the Greater Weird 2018 including “The House on the Borderlands/La Frontera” Panel, moderated by David Bowles and featuring Rios de la Luz, Craig Laurance Gidney, Silvia Moreno-Garcia, Scott Nicolay, and Tiffany Scandal, plus Readings by David Bowles and John Claude Smith. These segments were recorded live on Saturday March 24 at the Winchester Mystery House in San Jose, California. 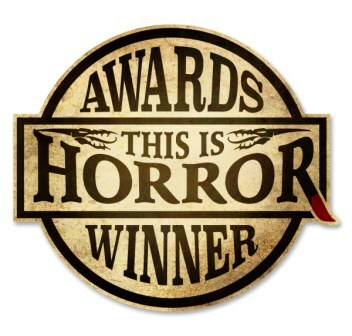 The podcast also includes all-new exclusive News from The Weird with Max Booth III and Lori Michelle from Perpetual Motion Machine Publishing. Find out more and listen here.